MPECS Inc. Blog: License Advisor is Broken ... Now what? A call into Microsoft brought about the following URL: Microsoft Canada Pricing. 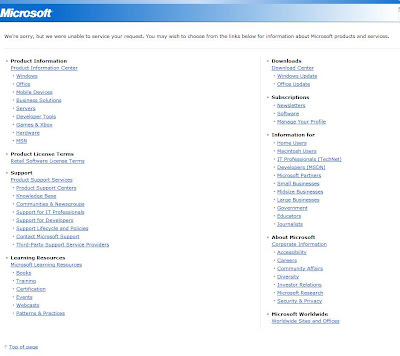 This site gives us all of the relevant Microsoft part numbers for all Microsoft Canada licensing programs and products. There does not seem to be a U.S. or U.K. version off the top? Anyone know where the equivalent site is for their respective country?